Danabol is an oral steroid, is a trade name for methandrostenolone. 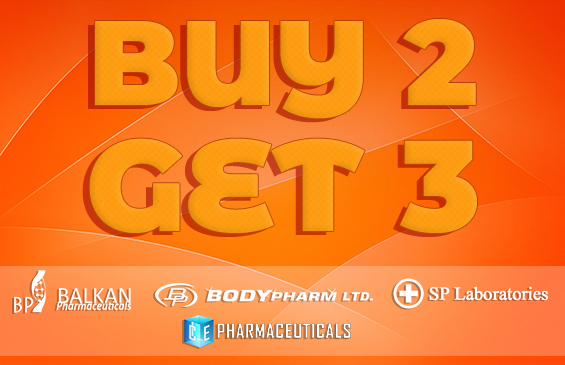 Danabol is one of the most popular anabolic steroids. Anabolic effects of Danabol are almost immediate and powerful. It is easy to administrate and very effective. Four or five pills a day is enough to get an immediate result. In men taking 25-50 mg a day is optimal and is divided into four or five doses. Division time is 3-5 hours. These doses are optimal, but some experienced bodybuilders take a dose of 80 mg per day. Optimal management of women is 5-10 mg per day. 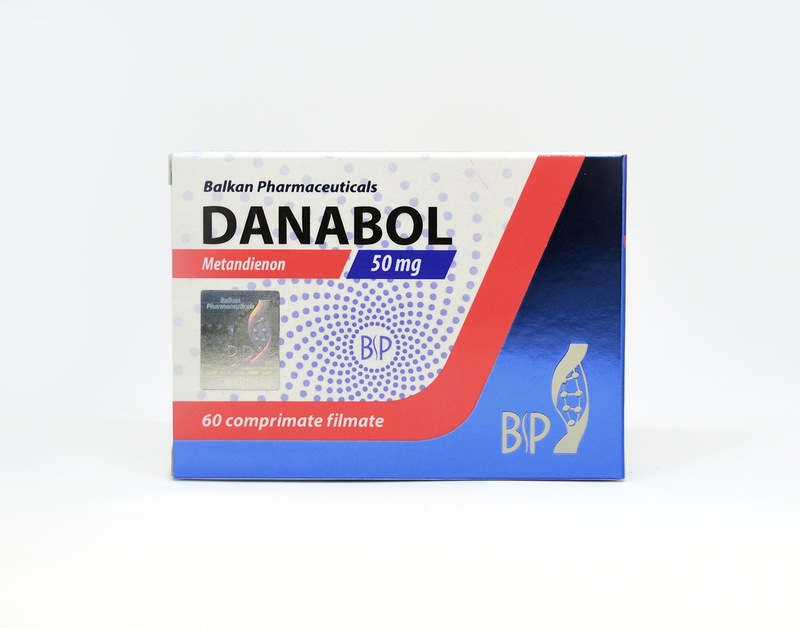 Danabol brings large increases in muscle mass at the same time can affect the liver, therefore we recommend administration of liver protection products. This is a steroid derived from testosterone that has anabolic and moderate-androgenic qualities. 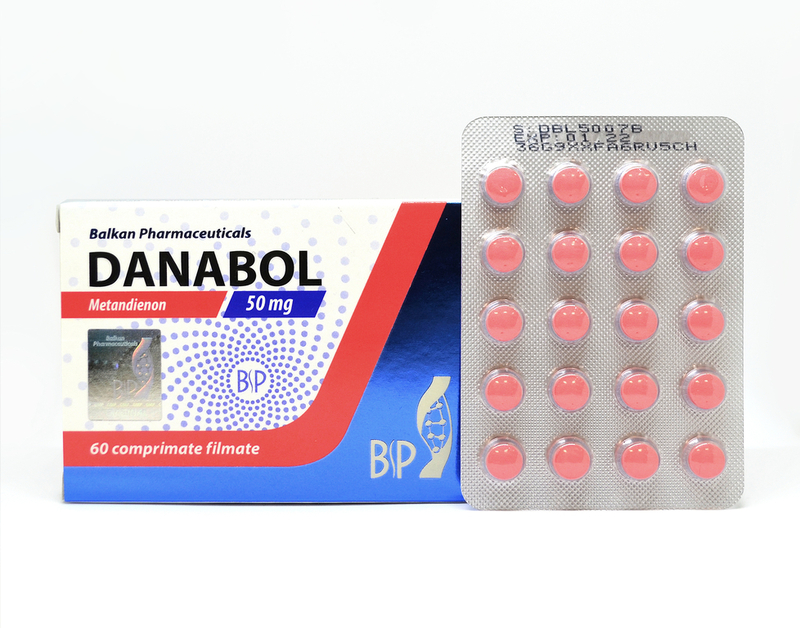 Danabol combines well with decadurabolin, and amplify its effect and diminish the secondary ones. It is recommended that danabol cycle not to be greater than 8 weeks, and the rest between cycles must be at least a month.